Whether you are planning to create a website or you've recently launched one, in order to succeed, promotion is essential. Apart from time, good promotion strategy can require a substantial amount of money, as well. Doesn't sound encouraging, right? That's why we gathered a list of 50 free places to promote your business and boost your online visibility! Let's start with online directories and review websites — a first step you should take on the road of launching an online business. Even if your business has been online for some time now, you should consider adding it to this list of platforms. Good platforms will help you build brand awareness besides driving a decent amount of traffic to your website. 1. Yellow Pages — search a bit and find your local Yellow Pages website since it surely already ranks well in Google and you should take advantage of it! 2. Foursquare — this is a directory that certainly knows how to make the most of social media! By launching Swarm, two years ago, they increased check—ins and gained tons of new users. Since they did all the hard work, it's up to you just to get listed. 3. Yelp — many businesses overlook Yelp because they consider it just a restaurant business directory. But, you can certainly use it for many other niches as well, just make sure you respond to reviews and comments regularly. 4. Google My Business — whether you own a local shop or you are doing your business online, ensure your profile on Google My Business is filled in correctly and that readers can easily find all important information. 5. Angie's List — you should really take advantage of this directory since it provides reviews of local users. That's why Angie's List is considered very relevant, and this is something to keep in mind! 6. Software Advice — if your business is software related then this directory is a perfect promotion channel. Readers of Software Advice are very well informed so you must be sure that your product or business is industry eligible. 7. TripAdvisor — if your business is in any way correlated with tourism, this is the place to be! If you are a hotel, hostel, apartment or a restaurant owner, TripAdvisor is a must-have for you. 8. Bing Places for Business — although it has a smaller market share than Google My Business , Bing covers a decent amount of searches, so don't skip registering your business for this service. 9. GetApp — if you've recently launched a business app, there is not a better place to promote it than the GetApp directory. 10. DMOZ — since it is operated by volunteers, it is a well known and very respected directory with probably the largest number of listings. Get your business listed as well. 11. DexKnows — this website is getting more and more popular among tourists since it is a good combo of all needed information: from addresses to directions. 12. SaaSGenius — since this directory is designed to compare SaaS solutions, you should focus on creating a strong profile on the page. The effort will pay off eventually! 13. Manta — this very easy-to-navigate website is ideal for small local businesses. Find a proper category and list your firm! 14. Merchant Circle — since it is a review based platform, it is very respected among readers, just make sure the reviews about your business are high ranked. 15. BBB — it is one of the oldest review directories and also one of the essential places to list your business. 19. Open PR, which are not the best options, but they are certainly worth trying out. 20. Twitter; 21. Facebook; 22. Google+; 23. Instagram; 24. YouTube; 25. LinkedIn; 26. Pinterest are the most popular social media platforms today, and you should be active there, no matter what your business niche is. 27. Snapchat — no, it is not only used by teenagers like most people think! It is a great promotion source for creative posts and videos, don't skip it! 28. Reddit, 29. Quora and 30. StumbleUpon are platforms that can get you new users and brands awareness in the same time, since they are discussion-based. They have high spam filters so don't even try to go "black hat". 31.Tumblr is a bit forgotten platform designed mainly for bloggers, but if you know what's trending and present it well, it will help your business no matter what niche you're working in. If your company has promotional videos or presentations, 32. Vimeo; 33. Dailymotion and 34. SlideShare are platforms to be! Registering is completely free and their community is large and active. If you have a Blog (... if not implement it ASAP!) 35. Digg is one of the most popular networks to promote it. Having doubts? 21 million users will prove you wrong! 36. AngelList was a place to connect startups with investors, but ended up being a strong and popular directory for entrepreneurs in general. 37. We heart it, similar to Instagram and Pinterest, is a place to be if your business or marketing strategy focuses on great visual content. Everyone knows that content is the king of marketing. Apart from utilizing it to rank well in Google search results through good blog posts and articles you can promote your business very well. In order to do it well, your content should be meaningful. 39. EzineArticles; 40. AllTop, 41. LinkedIn Pulse; 42. Scoop.it; 43. Flipboard; 44. Hub Pages. 45. Flickr — although it is was mostly used by amateur photographers in the beginning, but now Flickr is a very useful community for business promotion as well. 46. Infographics Archive — like the name says, it is basically an archive of various Infographics, so you should submit yours as well. 47. Submit Infographics — another "name explaining" website which allows you submit your work easily. 48. Visually — this is a directory suitable both for brand awareness; promotion. 49. Infographix Directory — again, a self submission directory for Infographics, but we just want to highlight the importance of writing a good description to go with it. 50. Infographics Showcase — despite it doesn't have that many monthly visitors, it is still a good and relevant place to show your work. Take your time and go through the list we created. Put effort and place your business at as many sources as possible and you won't lack in good results! I found These are really best places to promote website for free, it helped my blog to promote. Great list, thanks for sharing. Checking out the ones in haven't seen before. 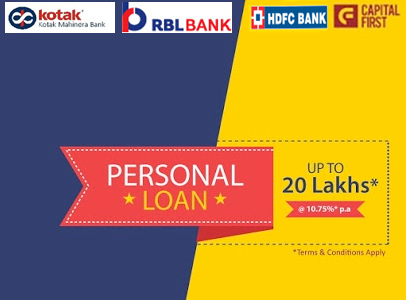 Any Indian looking for loans in India can visit https://cashiya.in OR download app from play store with name Cashiya personal finance. Please visit surveypulse.in to give your valued opinions and get paid for taking polls & quiz. Thank you so much for all the great info. And I’ll be back to read more about marketing. I think this new platform needs to be part of the list www.upamile.com. I have started creating it because I have many small businesses in my town that I think might want to use it. It's easy to use for those on a small budget. Its quite a helpful Article for Restaurants Marketers to get their Food Business listed on these mentioned Listing and Reviews site. 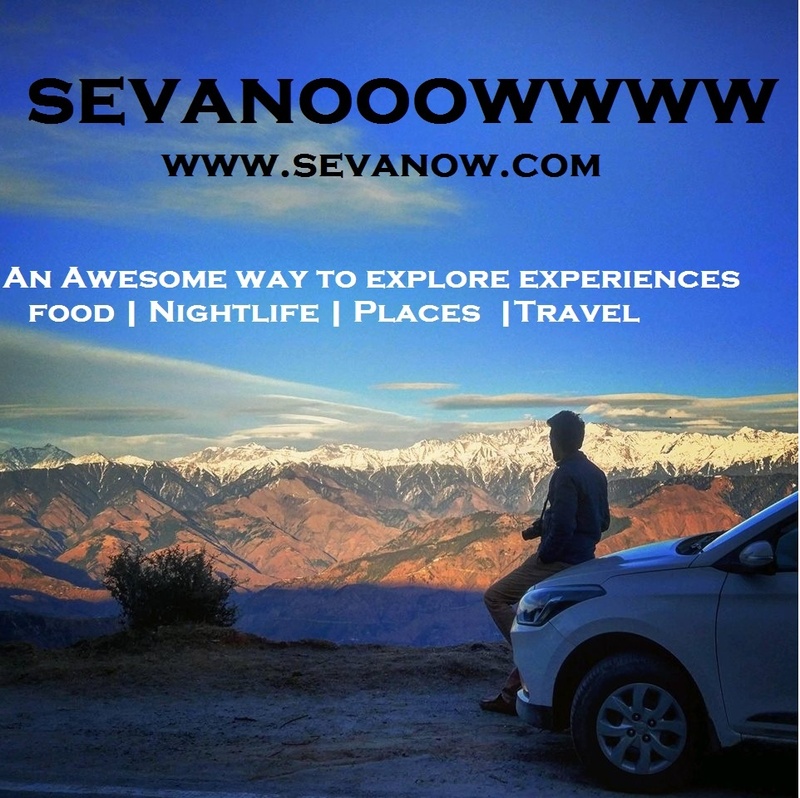 Here I wolu like your users know about SevaNow A Business Listing and Business Review Website. Create a free Business Account, post your latest offers, and let your customers review your Business. hi ! Great sharing ! I think you should join LinkCollider ( https://www.linkcollider.com/ ) too! To build your social signals, shares, increase the web traffic and views. It is a great tool his tool which will help to increase the online business by setting the connection between the website owners who would like to improve their business, improve the ranking, free sharing if the website links, getting more Facebook likes. Try it. You wont regret it. Wonderful Article. It helped me a lot. great List. I will use them all. If you interested in having a fantastic holidays in #Hot_Deserts or #Historical_palaces just need to see our website: www.felexa.com . Iran is the most beautiful and safest historical country in the Middle east. Hello Elena, this is a great list you have here! I have been having success with both posting and answering questions on a new B2B platform called Alignable. I am done with these 50 sites. This is great - check out www.forexmasteryhq.com for great free forex trading knowledge - we dispel myths about forex scams and any knowledge to help you make an income online. Great, it's helpful to build quality backlinks.